The K-125 was KAY Guitars first solid-body. 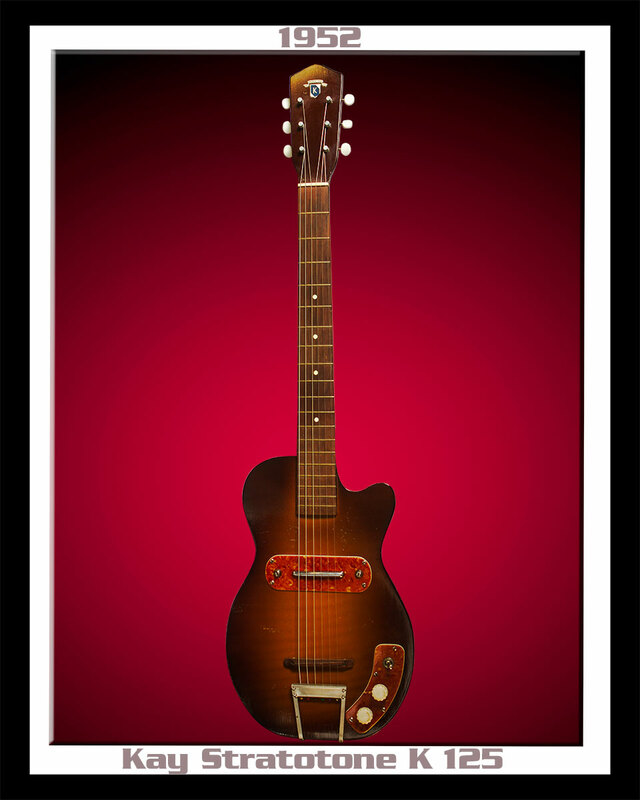 This model was introduced in 1952, the same year as the Les Paul... Welcoming-in the dawn of Rock 'N Roll. The K-125 or the "Peanut" guitar, as it was called because of its peanut-shaped silhouette, was slightly crude looking but reflected that early raw Rock 'N Roll era. This K-125 featured a sunburst finish with a tortoise pickup ring and control plate. This model is very highly sought after by blues-oriented players. So I wasn't surprised when a session player from Tutwiler, Mississippi requested it be set-up for slide, with a little higher action. He actually left his 1940's National Dobro in the case during for session to use the K-125. This player tuned the guitar to open-G. How did it sound? Seriously Incredible! 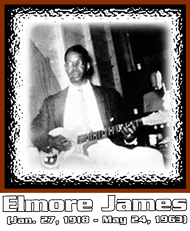 That "RED HOT" Thin-Twin (Jimmy Reed / Howlin' Wolf) single pickup ROARED. 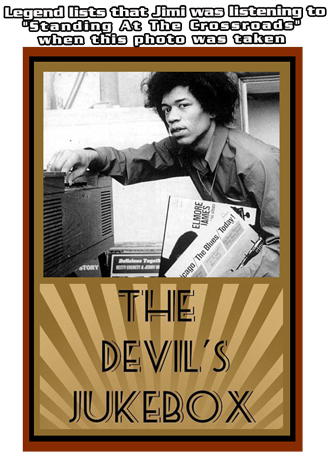 The Bluzy Delta K-125 sound filled that studio with sustain, timbre, and tonal clarity... like it was cut from the same cloth as the likes of Son House and Robert Johnson. 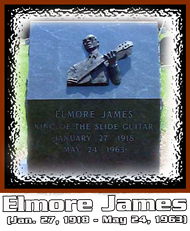 BTW, Elmore James, The King Of The Slide Guitar, embodies the essence of urban Chicago Blues of the 1950's and early 60's. 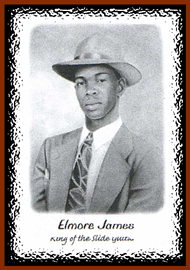 Elmore James used a K-125... Need I Say More! Finding an identical K-125 today is almost impossible as they were only in production in 1952. Consequently, this K-125 has all but been forgotten, until now.